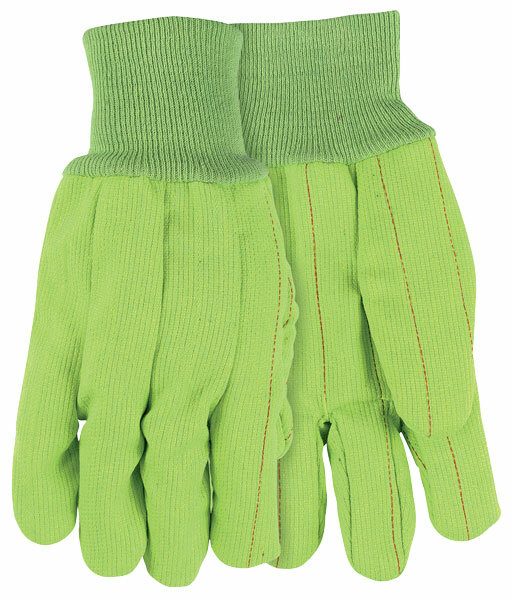 When you want to be seen, MCR offers a variety of Hi-Vis color choices available in our Hi-Vis line of cotton gloves. The 9018CDG is a high visibility fluorescent green double palm glove made with quality nap in material that is great for tough applications. Durable knit wrist helps keep out dirt and debris.